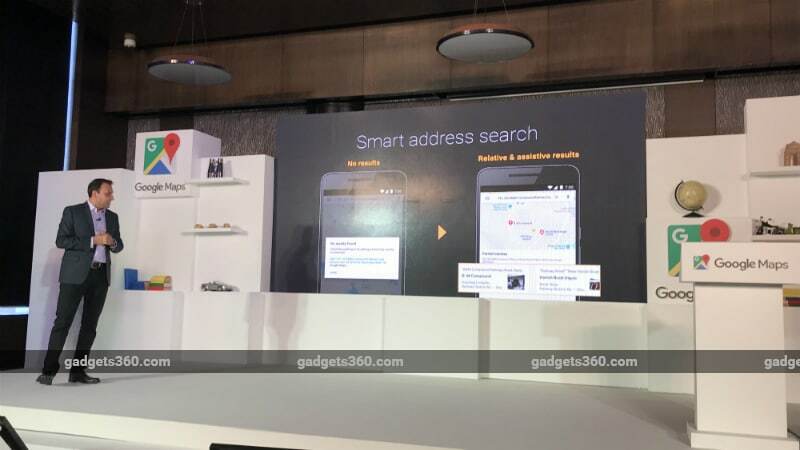 Google at an event in New Delhi on Tuesday announced that Google Maps has added support for plus codes, which are a combination of area and local codes to determine addresses for people who do not have one. Voice navigation in the app is now accessible in six more Indic languages – namely, Bengali, Gujarati, Kannada, Telugu, Tamil, and Malayalam. Google also announced that users would be able to switch between voice navigation languages right from the Google Maps app. Apart from that, the app will also focus on improving address search with assistive results and user submitted responses. In yet another effort to expand coverage, Google Maps will add support for plus codes in India. The service had (first adopted plus codes back in 2015). Plus codes utilise a combination of area codes and local codes to provide custom addresses to unidentified people and places. “To generate a plus code, zoom in to a specific location, drop a location pin, and then tap the pin to see the code,” says the Google Maps team. Plus codes will be free to use, easy to share, accessible offline, and, of course, open-sourced, said Google. Google Search will also get support for plus codes enabling users to broadcast locations across social media platforms such as Facebook and Twitter. Plus codes are initially available for Android devices with support for iOS coming later. This feature takes on MapmyIndia’s eLOCs that were started last year. Google said it is in talks with the government to expand the use case of plus codes. It said it has already worked with BookMyShow to add plus codes to event tickets. To improve address search capabilities on the app, Google Maps is enabling the new “Add an address” feature. Go into the Google Maps app > [search for a location (say, Connaught Place)] > Add a Missing Place > House or Apartment. The app will then switch to satellite view in order for the user to accurately select the location they wish to add. A form with tabs including Address, City, State, and PIN code will be made available to add the relevant address. Once approved, the uploader will get 15 points through Google’s MapMaker initiative that helps encourage user contributions. “The address should contain only public information such as house number and a landmark, but not any personal information, including names and phone numbers,” says Suren Ruhela, Director, Google Maps for Emerging Markets. 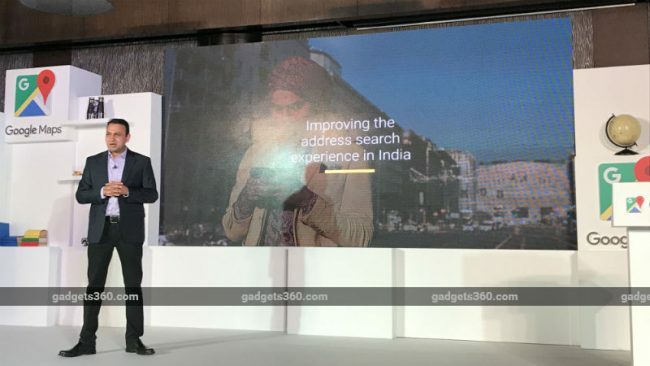 At the event, Google also mentioned that India, much like other developing nations, has GPS issues that lead to lack of precision in address. New smart capabilities in Google Maps will automatically look for the nearest landmarks and mailing addresses that come from certified users.